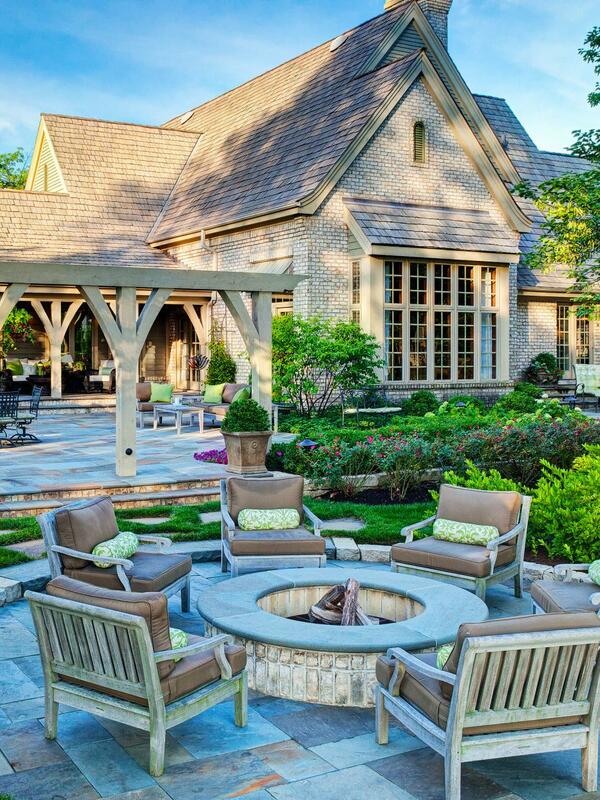 Many people tend to focus on the outdoor area of their houses. Yes, we know that we spend the most of the day indoors eating or watching TV. 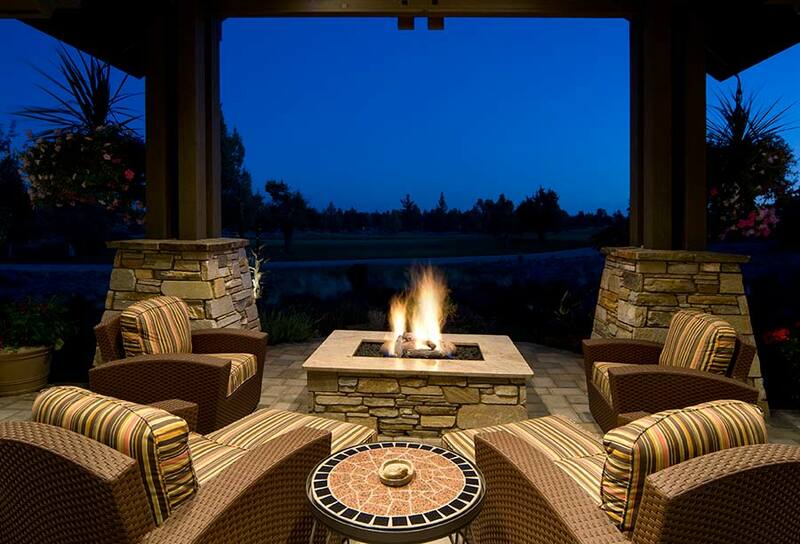 However, when it comes to late summer nights, your patio is the perfect place especially if you are inviting some friends over. 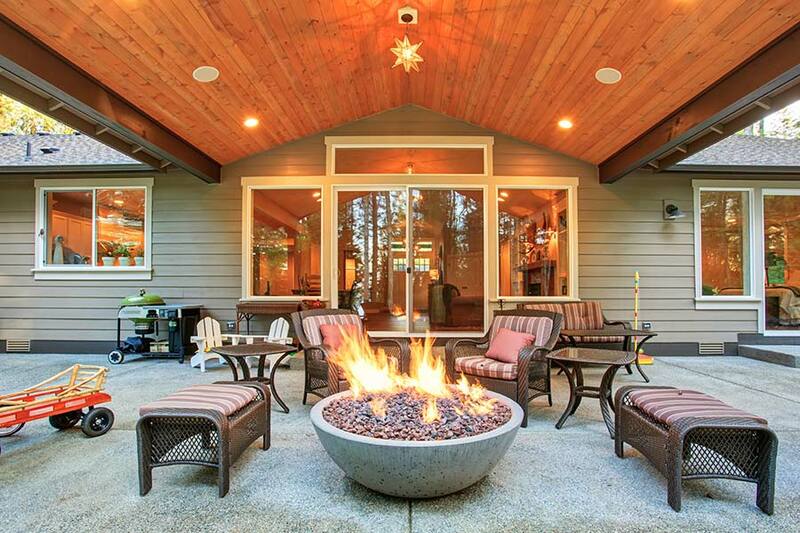 You can use your patio to spend the night in sleep bags, or camping or playing cards and board games. 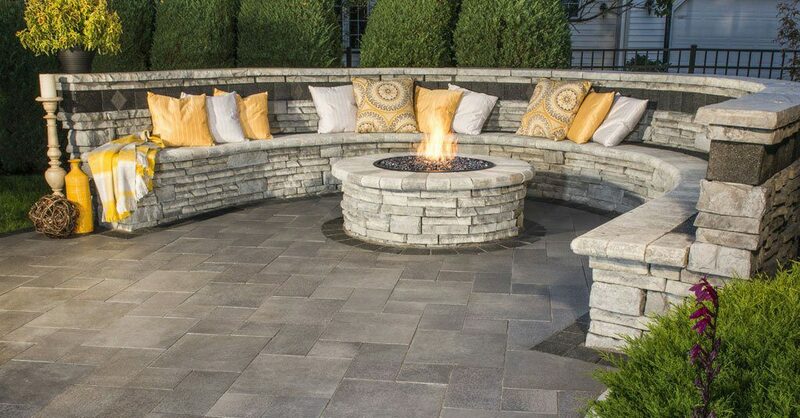 Moreover, you can take advantage of the space and create a warming, delightful fire pit where you can gather and enjoy a delicious meal or a soft drink. 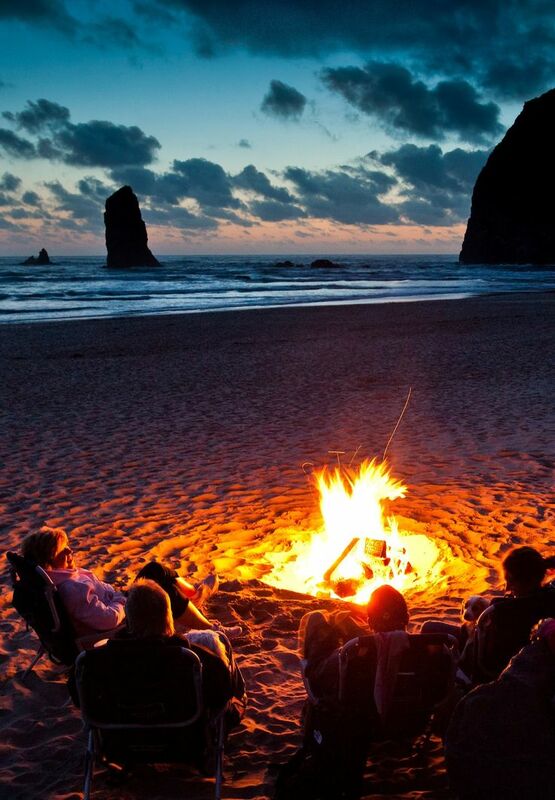 Not to mention, how would it look like if you brought a TV outside. 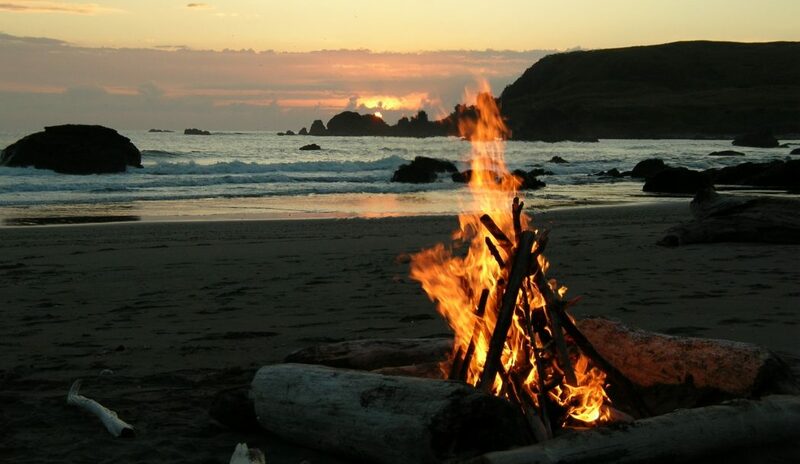 But, we would not recommend it as we want to enjoy the pleasure of our family, friends and guests’ company and to keep aloof from technology and the “sick, sad word” and enjoy nature and the warm atmosphere offered by fire pits. 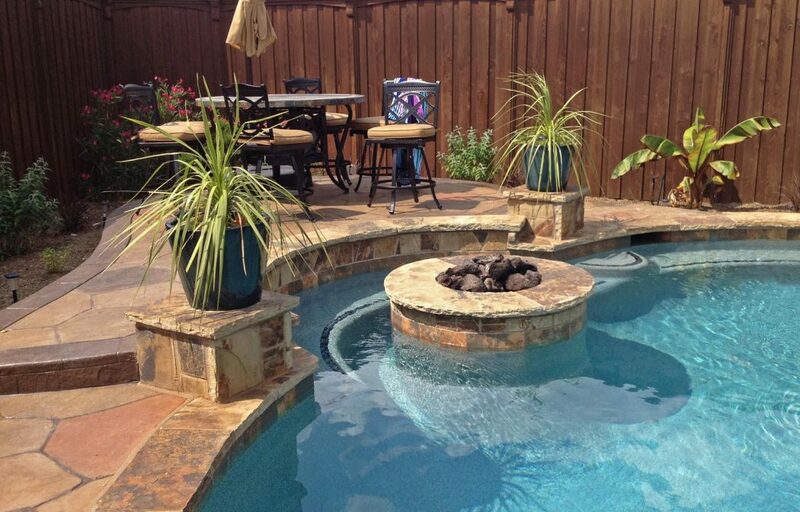 So, Pouted lists different delightful and affordable designs to decorate your patio or garden. 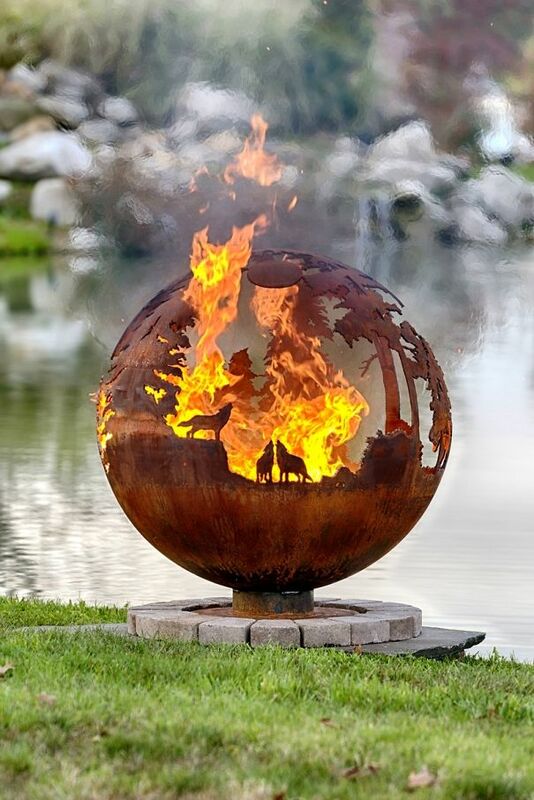 Such fire pit decoration prompts us to recall childhood memories when we read Cinderella stories or event reminds us of Taylor Swift’s love story video clip. 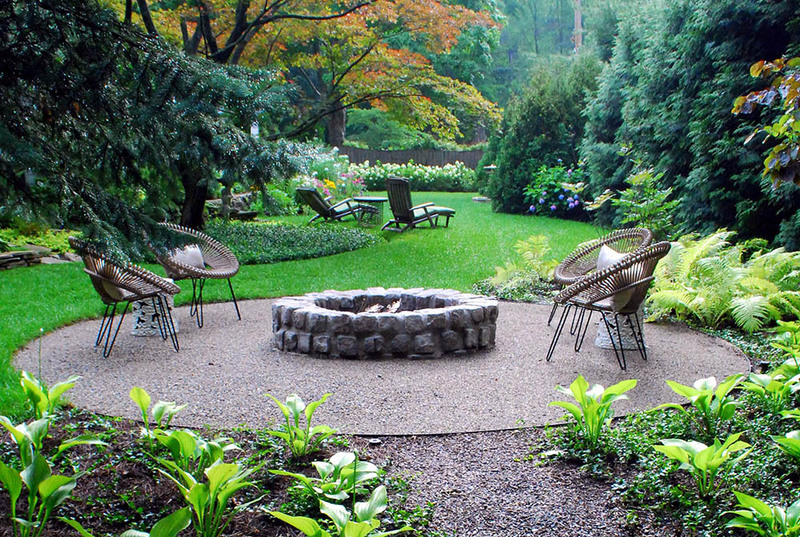 The fire pit would create the perfect classic, fairy tale atmosphere. All you have to do is to picture a delightful style. You can add mismatched bricks and do not worry that would not look out of context; however, mismatched bricks add a shabby chic look. The ultimately interesting part that makes mismatched bricks intriguing is that you can opt for free bricks from people who have leftovers after building or renewing houses. 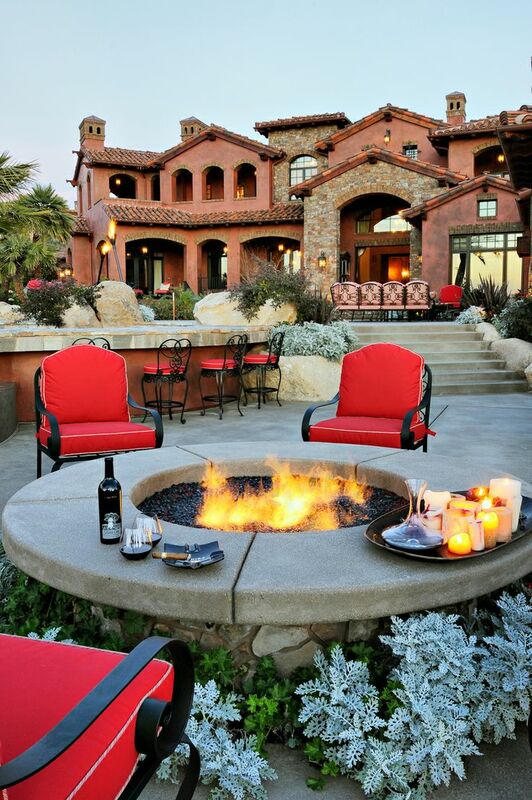 Furthermore, wrought iron around the fire adorns the fire pit especially if it matches the seating around the fire. 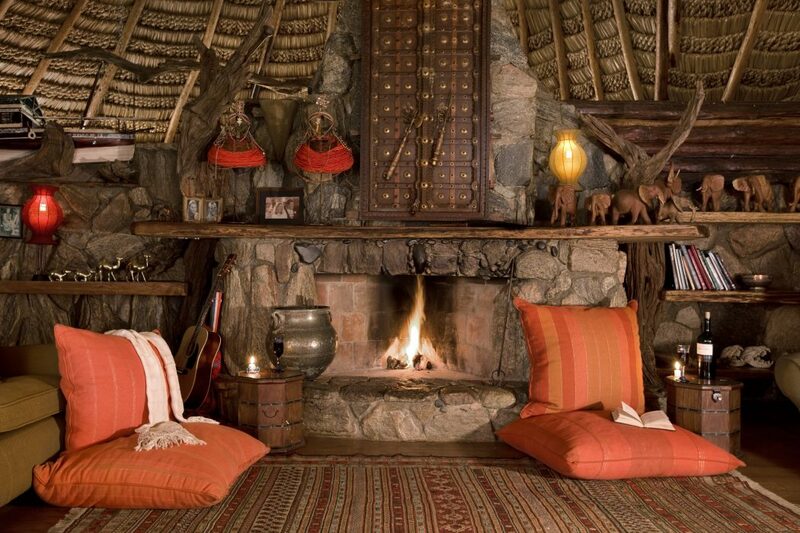 As we mentioned before that whole purpose of the decoration is to be affordable? So, of course, you are not obliged to purchase the furniture as a set. 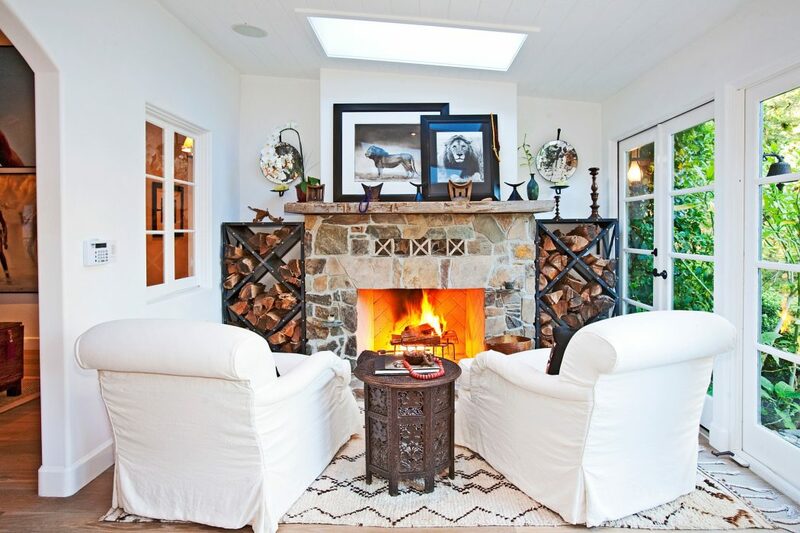 Instead, you can opt for few pieces at thrift shops until you garner the seating for which you are looking. 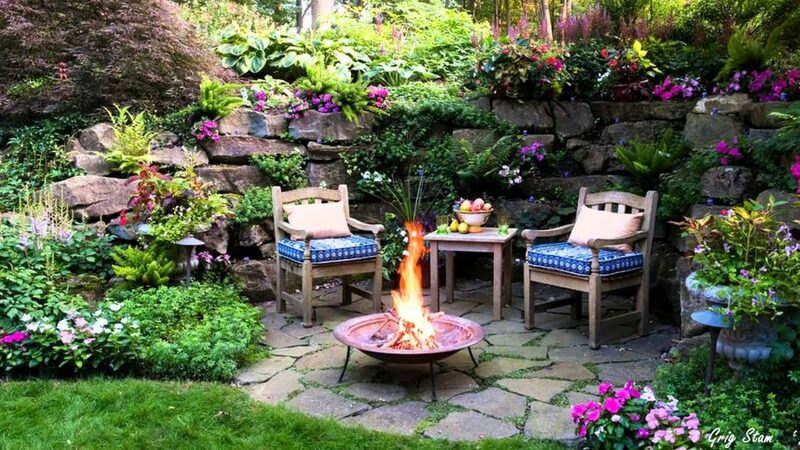 Finally, such fire pit style demands a floral scene so it can be well displayed. 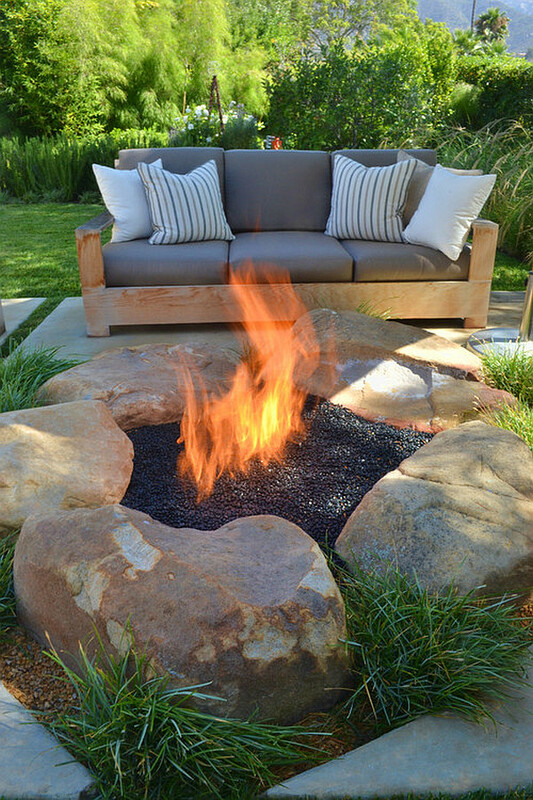 Who said that you need to go far so you can have a delightful or creative fire pit style? 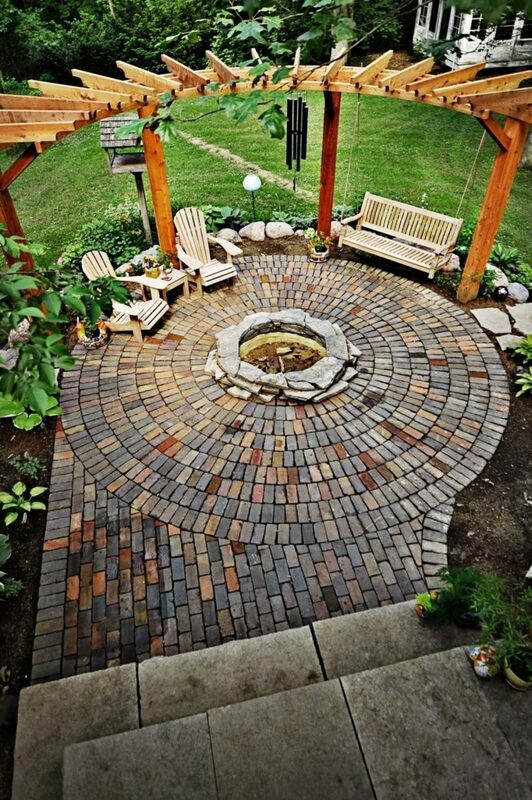 The more the fire pit is simple and organised, the more it is delightful? 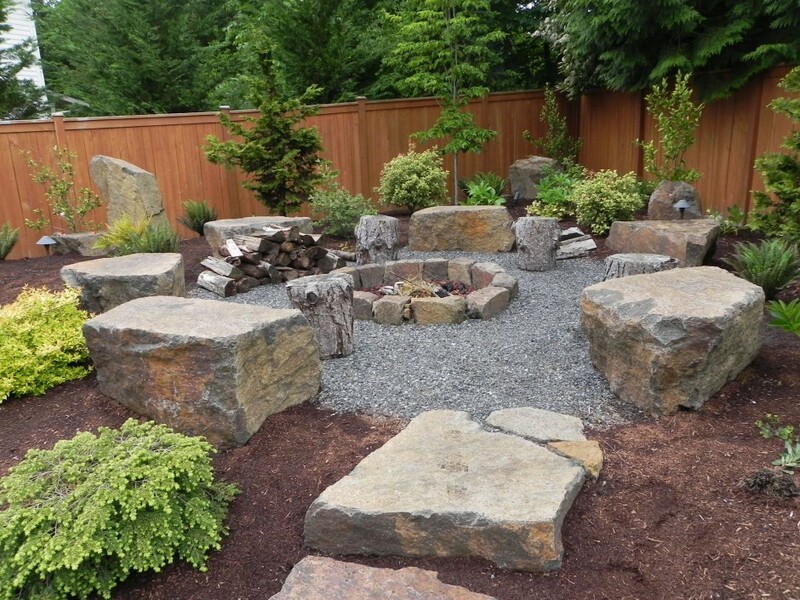 Such stone pit keeps the fire inside safe, which is a notion if which should be aware! 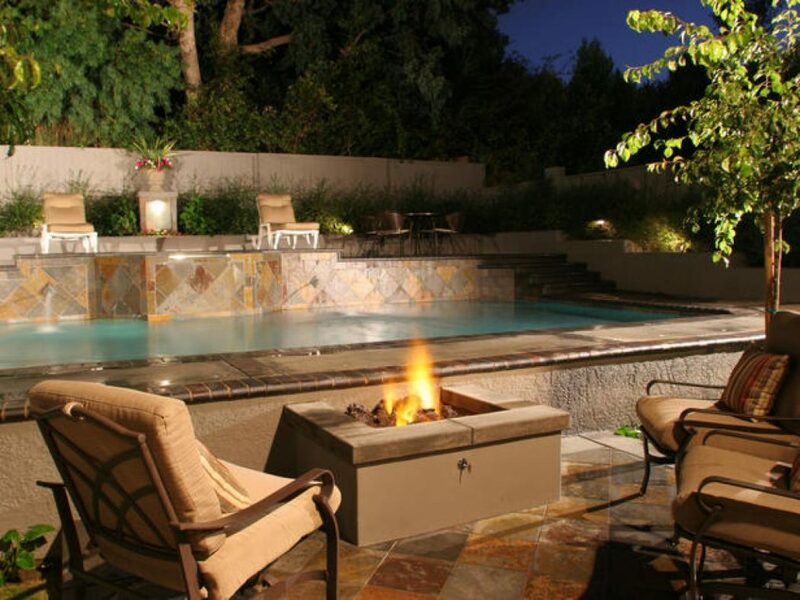 It is about how to keep yourself, family and guests safe! 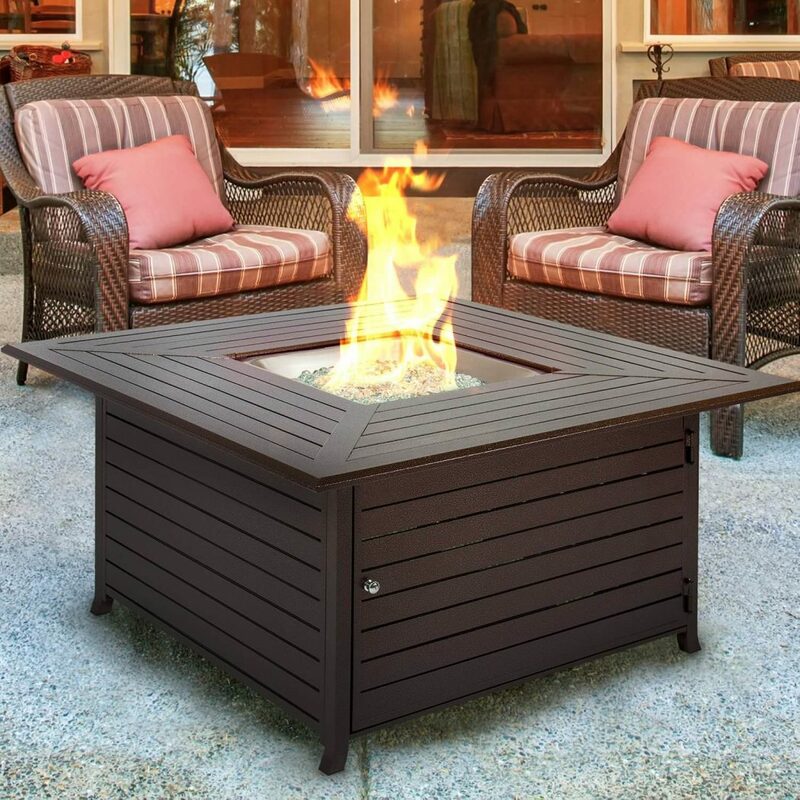 In addition to safety, comfy furniture is highly essential too, you should make sure that your chairs offer comfortable seating so you can indulge yourself immensely while enjoying the sun and the fresh air out there in your garden. 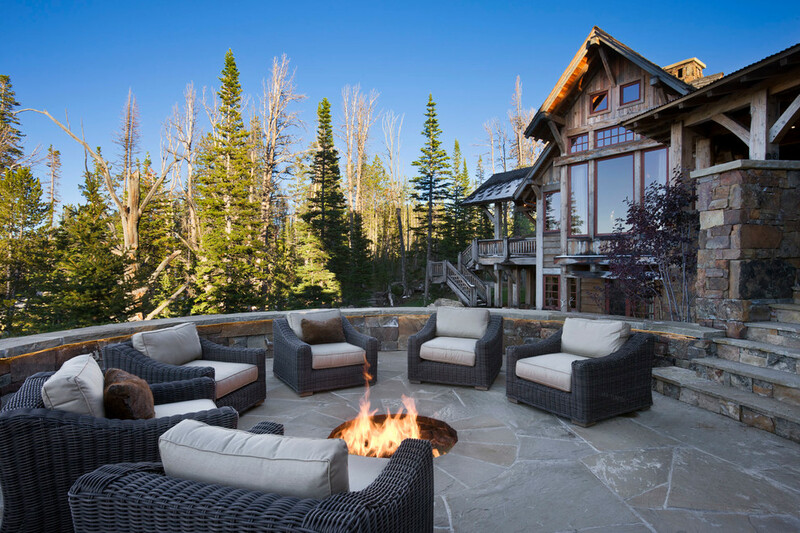 Furthermore, there is nothing that would make your seating comfy more than soft cushions of the colors you opt for and that goes with the whole background and design of your house. Aren’t these two things opposite to each other and can not be present at the same time? Yes, but the art of decoration will make your dreams come true. 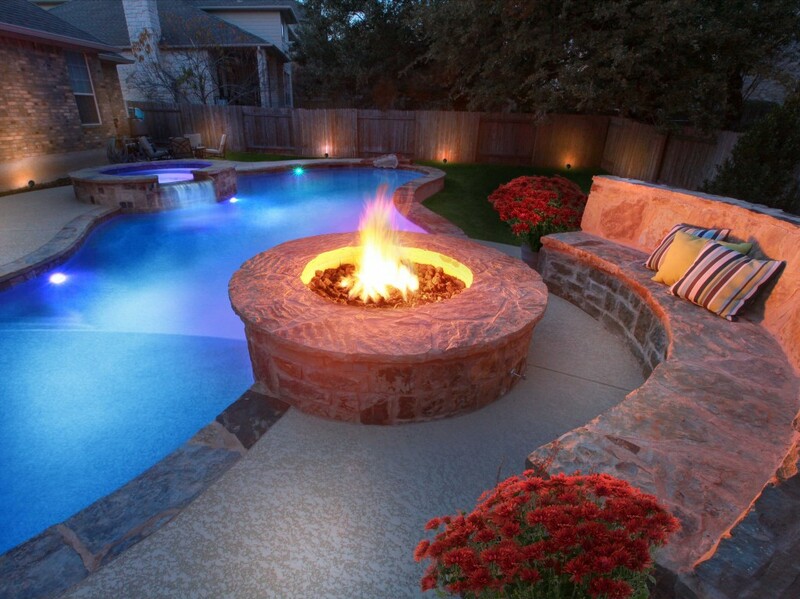 If you and your family wish you can have a pool outside your house, you can have one in your fire pit! 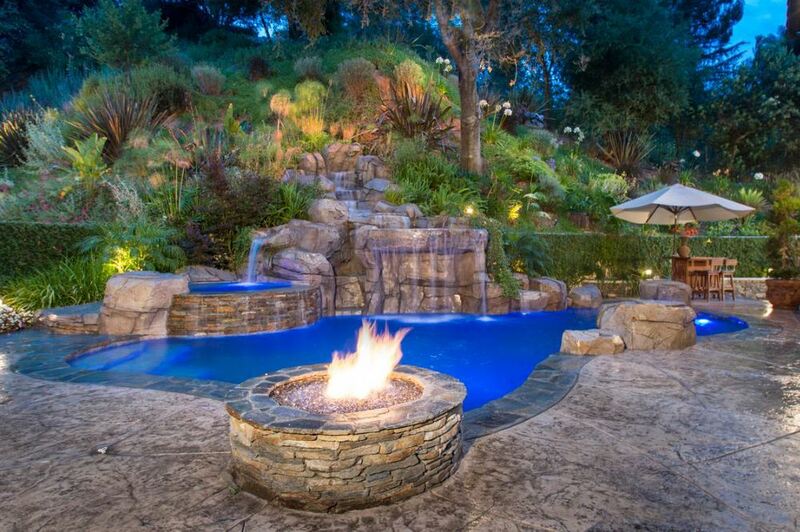 Yes, it is doable after the emergence of pretty blue rocks that give you the impression of a pool that embraces a fire. Come on you know that black and grey stones are not the exciting and of course are remotely delightful. 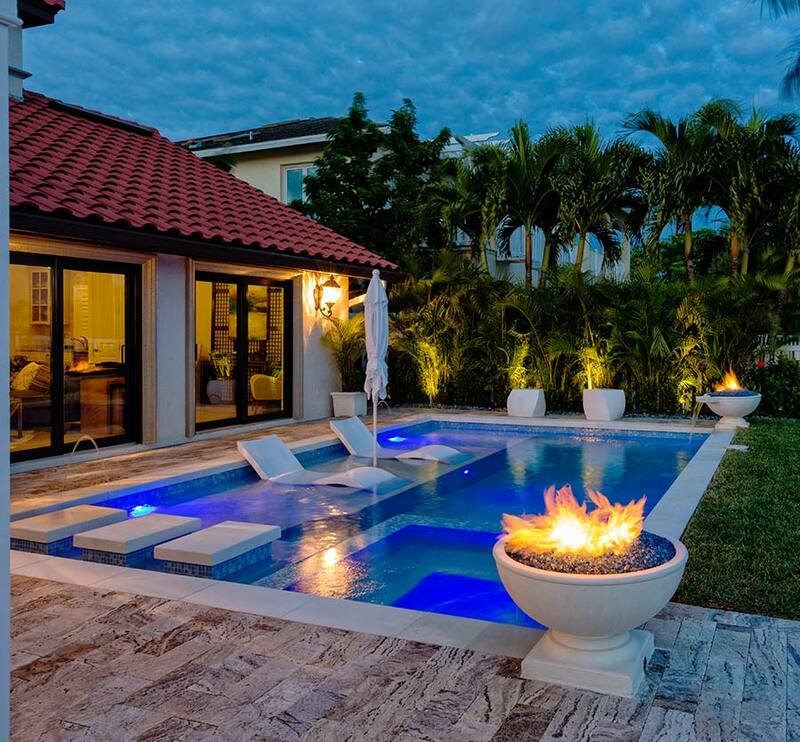 In case your house garden features a pool, such fire pit would be the right choice, as the two elements would create a relaxing picture. 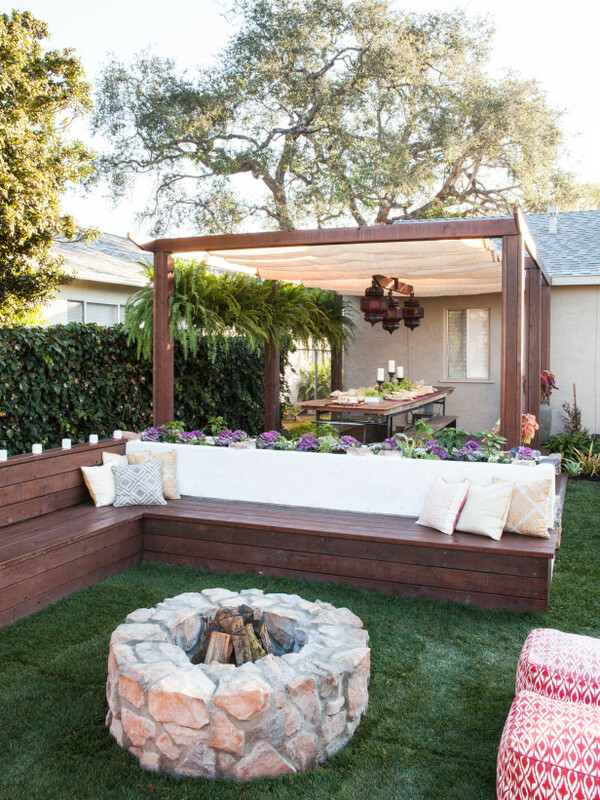 However, make sure that your fabric covers of the seating are waterproof. 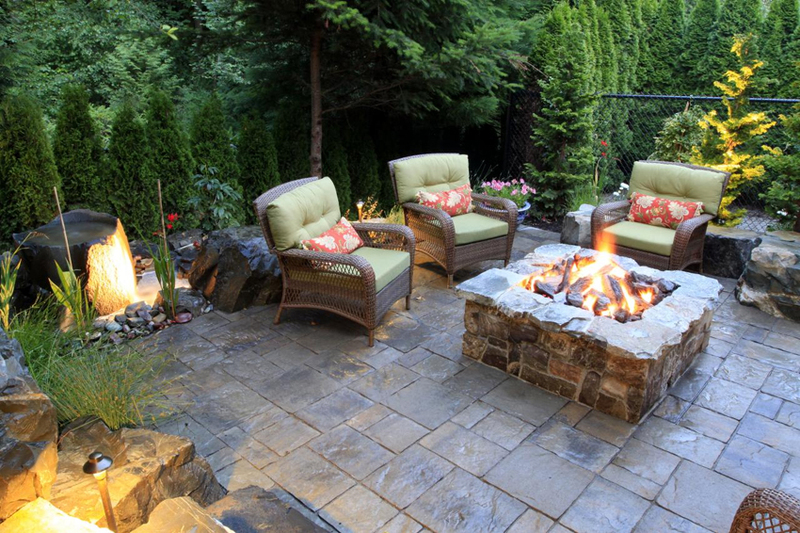 An outdoor fireplace doesn’t essentially need to be at the centre of your patio space. 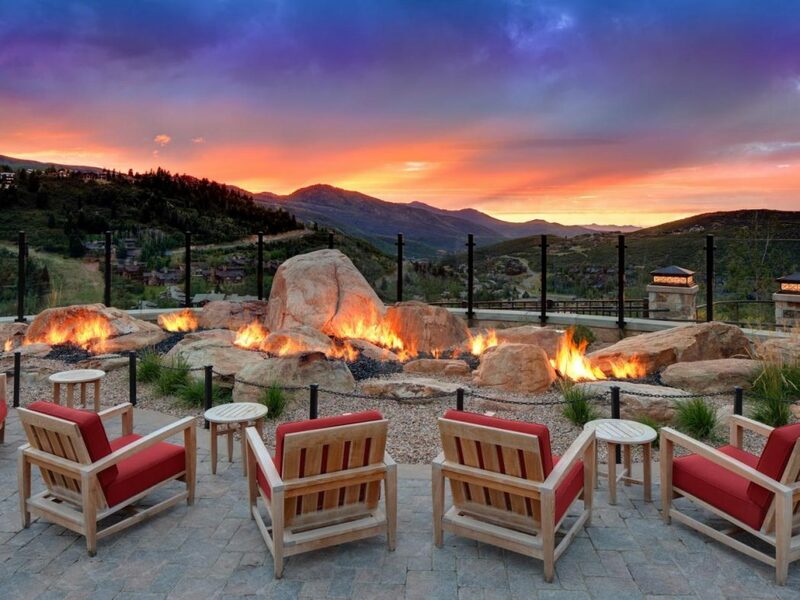 Instead of asking your company to sit around to assemble around the fire pit, you can let the fire be in the background rather than the centre. 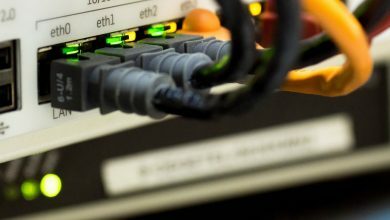 Such unique design allows your company to focus more on the food and drinks. 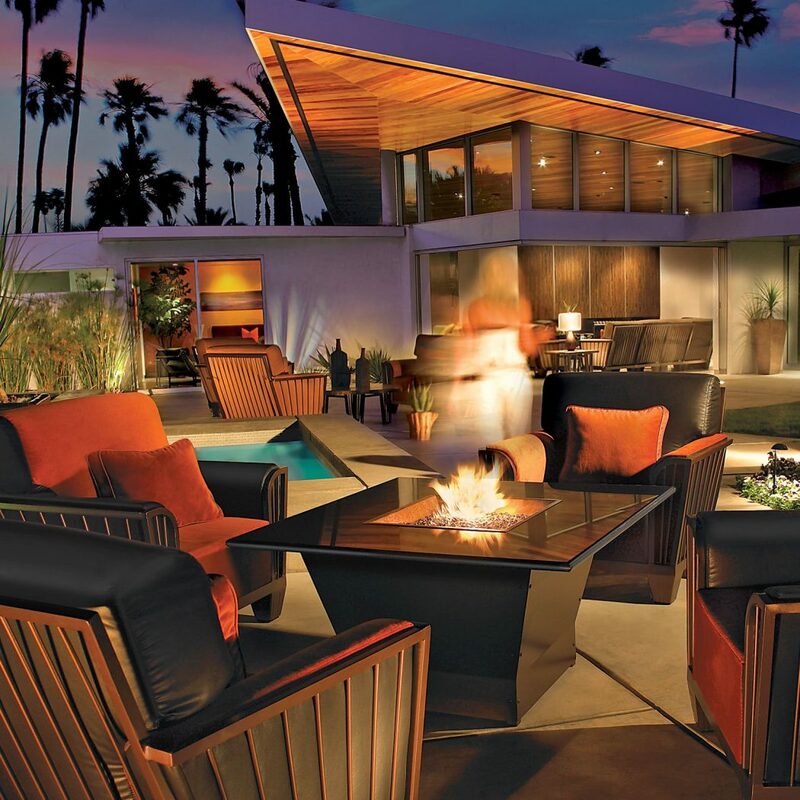 Moreover, you like the design, even more, when you play cards or monopoly on the table with your guests. In addition, the dim lightening is quite warm and gives you the impression that your spending the day, drinking coffee and reading a book about existentialism in a Parisian cafe. 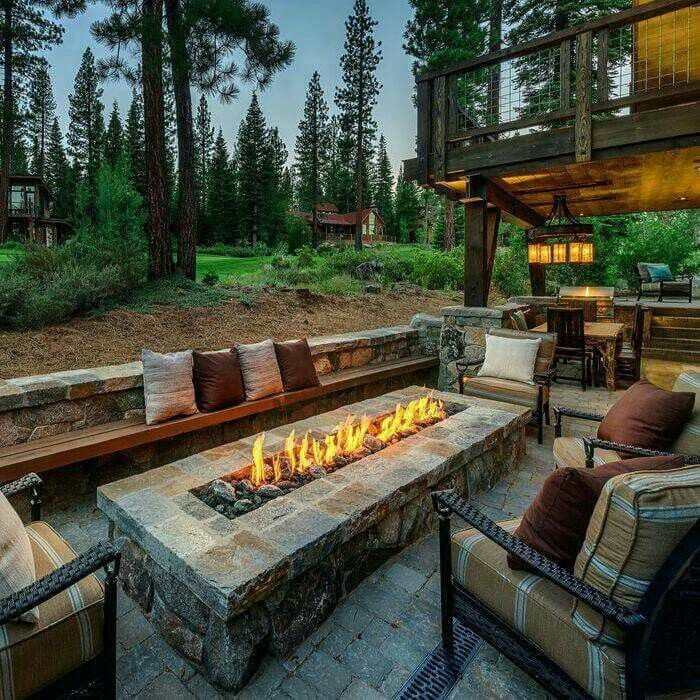 It is all about the relaxing mood. 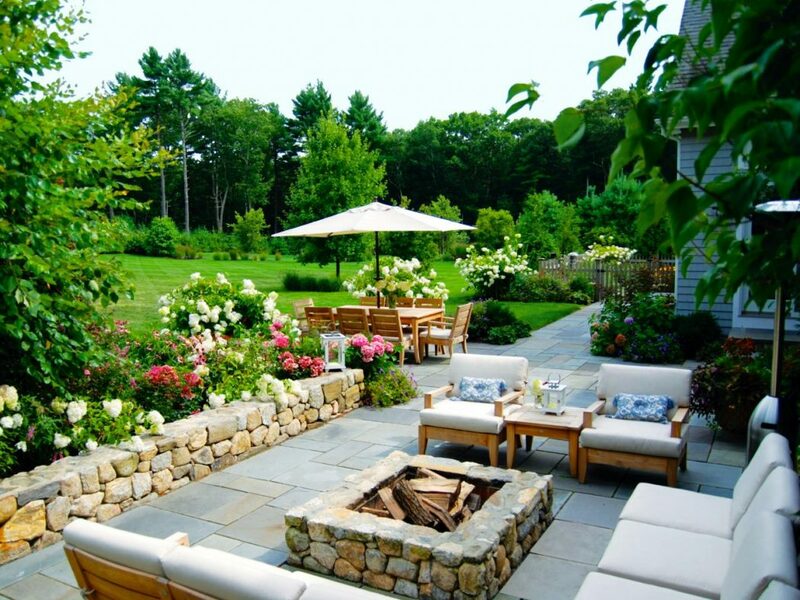 No matter where you are, you can create your own English garden that carries the cool breeze from the English countryside. 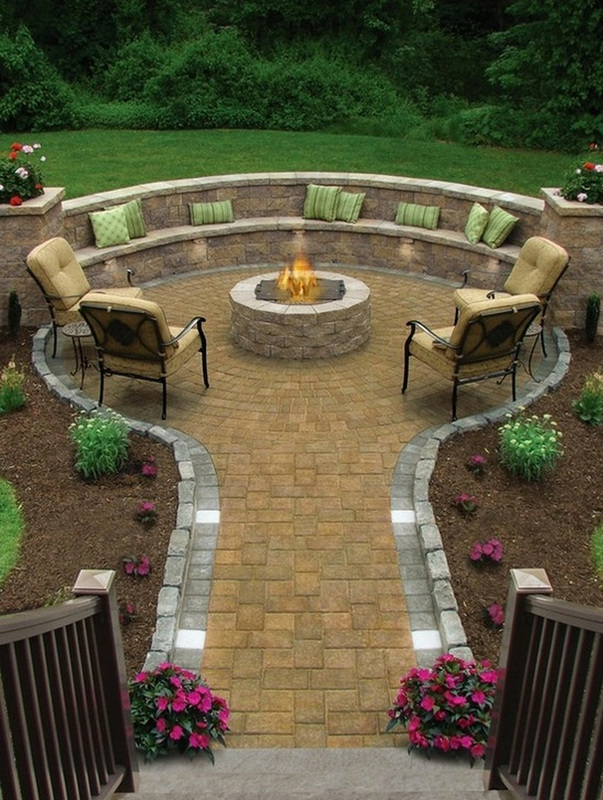 In addition to the brightly colored flowers and roses, rock walls and rock patio would be perfect to build your patio fire pit. 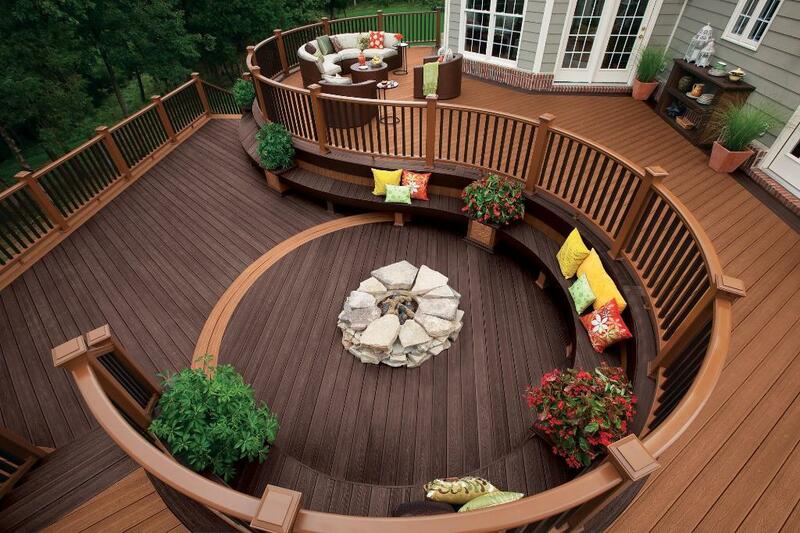 Such decoration and idea is designed to give you peace of mind so you can relax. 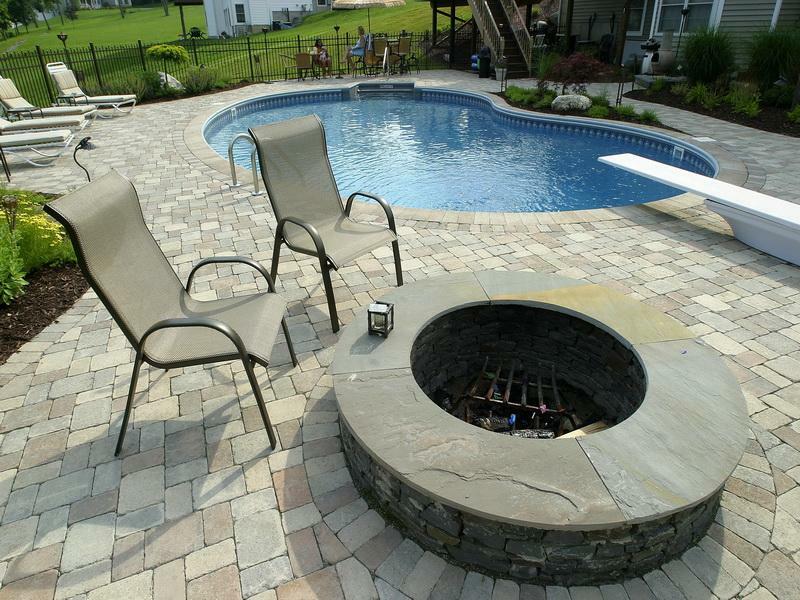 Not to mention that you will no longer worry about your kids playing outside when you have your own garden and fire pit at home as they will not see boring and dull anymore. 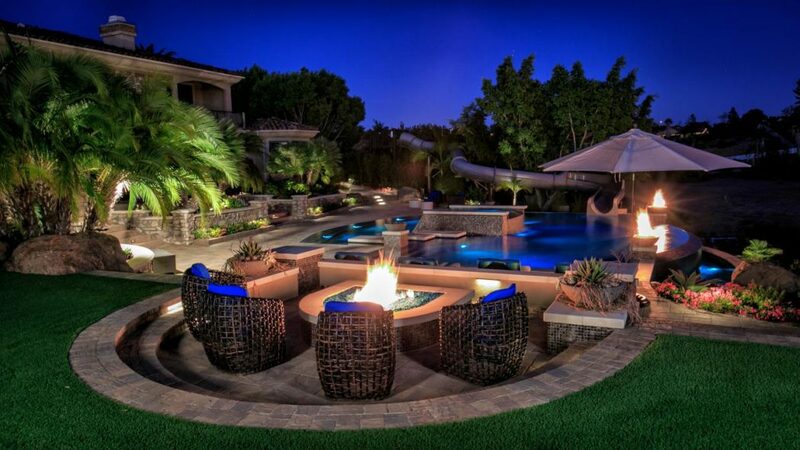 Furthermore, we cannot forget about parties and barbecue outings; such parties and events can be held there around the fire pit. 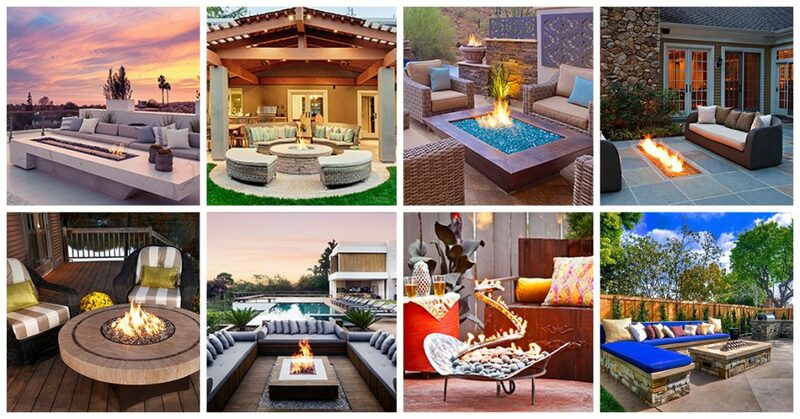 There several interesting shapes from which you can select your own favorite style so you can adorn your patio. 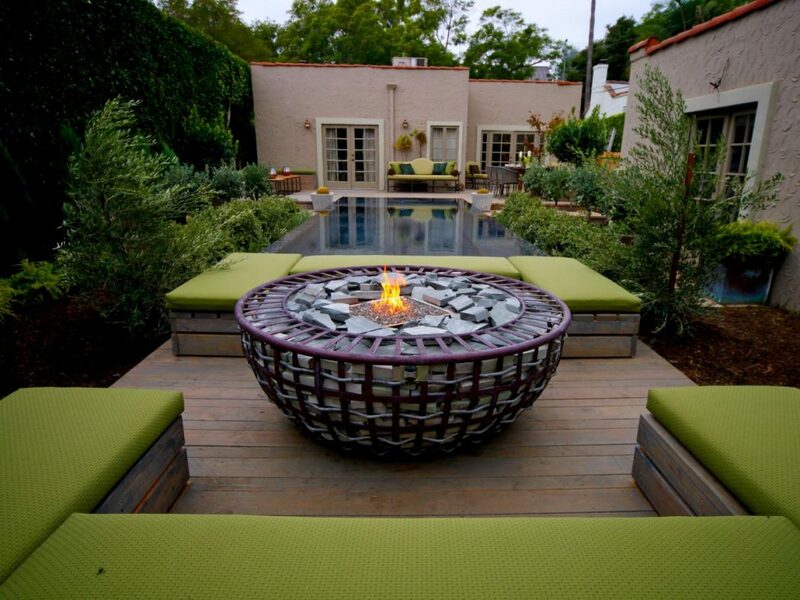 What makes different fire with a twist interesting is that it is creative and does not occupy a large space. 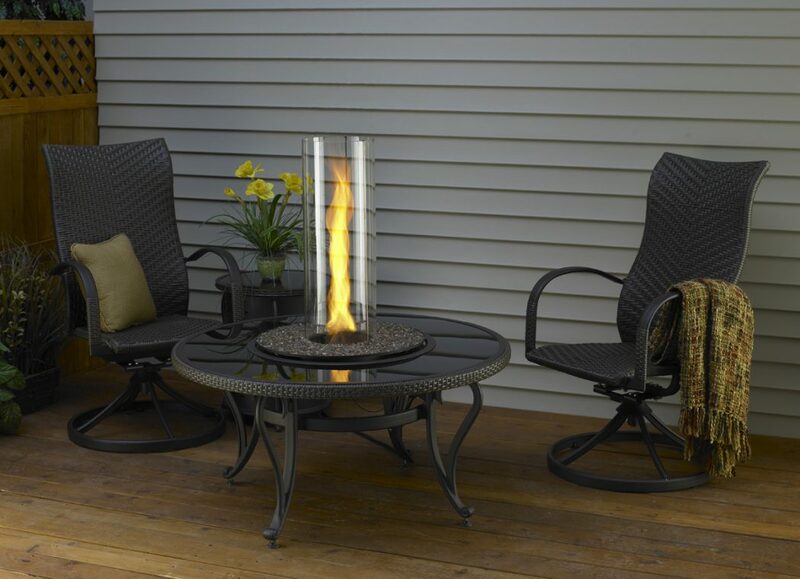 Furthermore, it is portable so you can move it easily from inside to outside the house and vice versa. 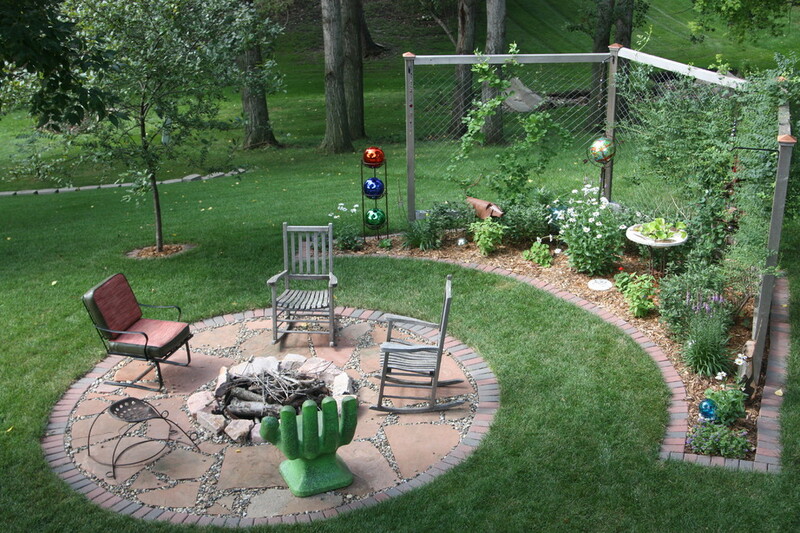 so you can easily move it to a different space in your yard to accommodate different types of parties. To add an intriguing touch, you may bring orange, green and yellow cushions and let them be neatly put or scattered on the floor and the bench. 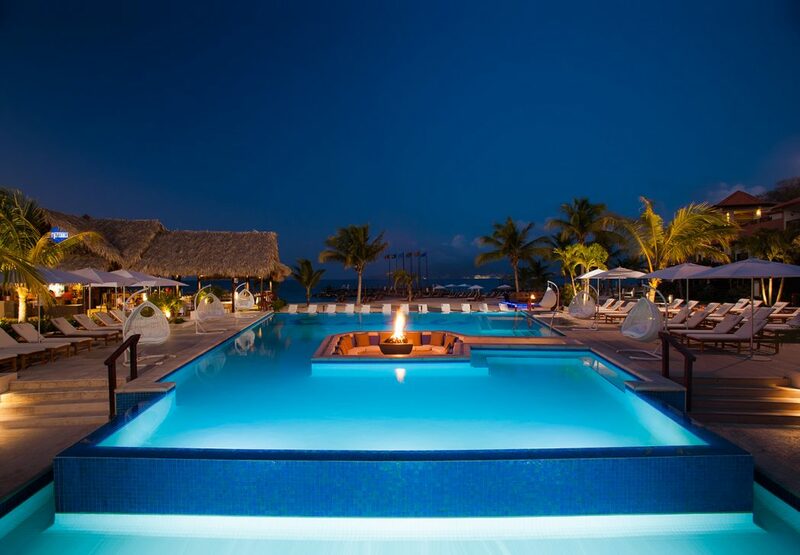 We all acknowledge the fact that beauty lies in simplicity. 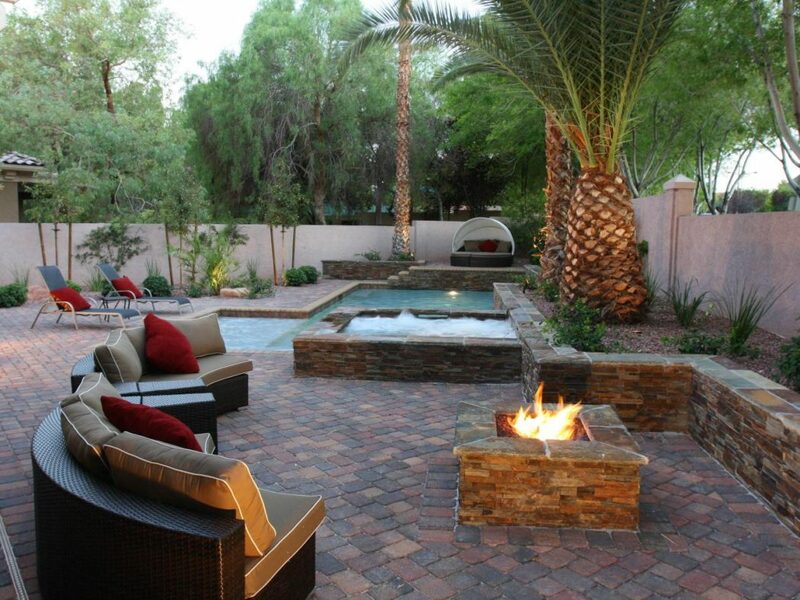 Moreover, there is a handful of ideas to create an output of a fire pit that is simple, beautiful and unpreceded. 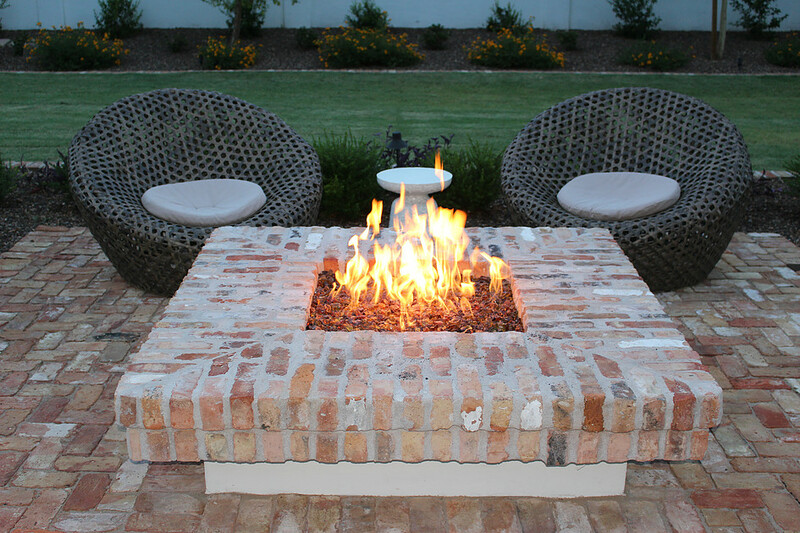 Let’s say that you would like to create a star-shaped or heart-shaped fire pits, you can use gas piping, which allows the fire to come out in the shape coveted. 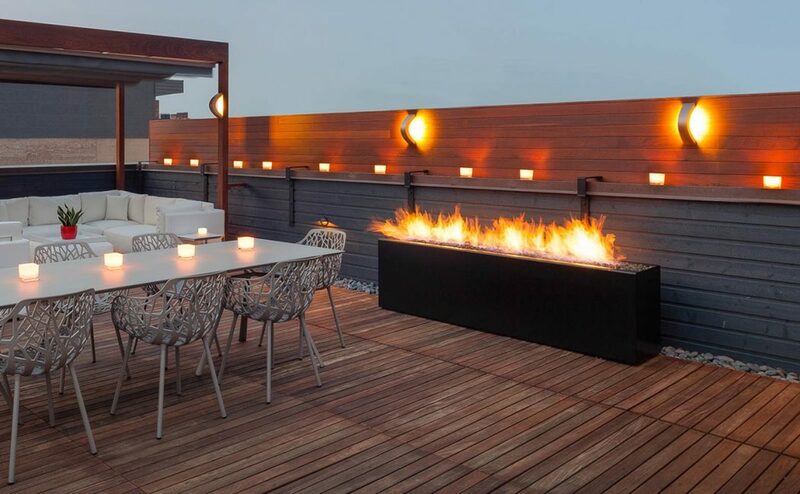 As making the designs affordable and creative is one of our major purposes, we can use wood-and-iron benches that are usable and fit will in the design. 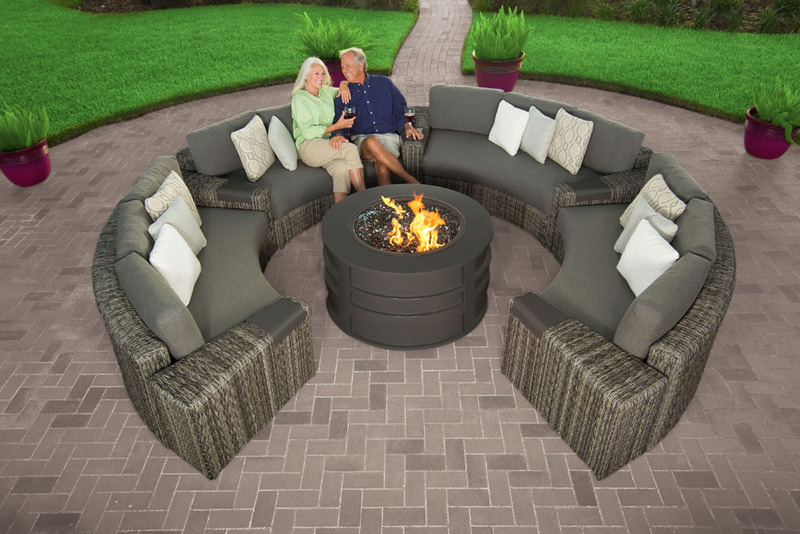 Of course, the seating that surrounds the fire pit should be mushy with soft cushions and should match the decoration of the house. 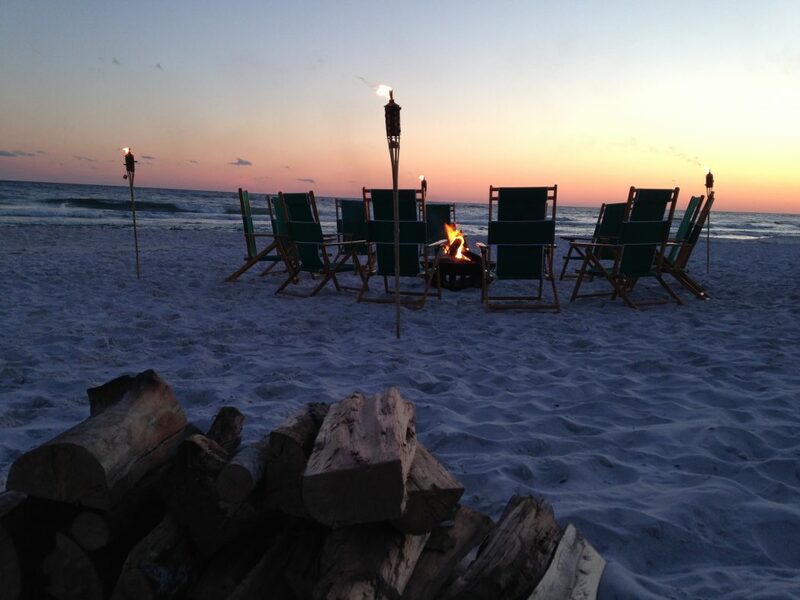 What if you live in a beach house for summer residency? 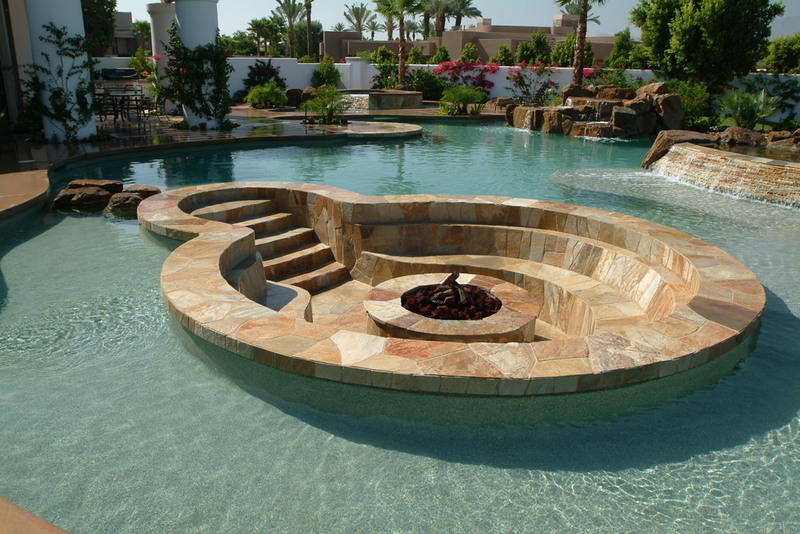 There is nothing that would complement your beach house and crazy summer vibes more than this design. 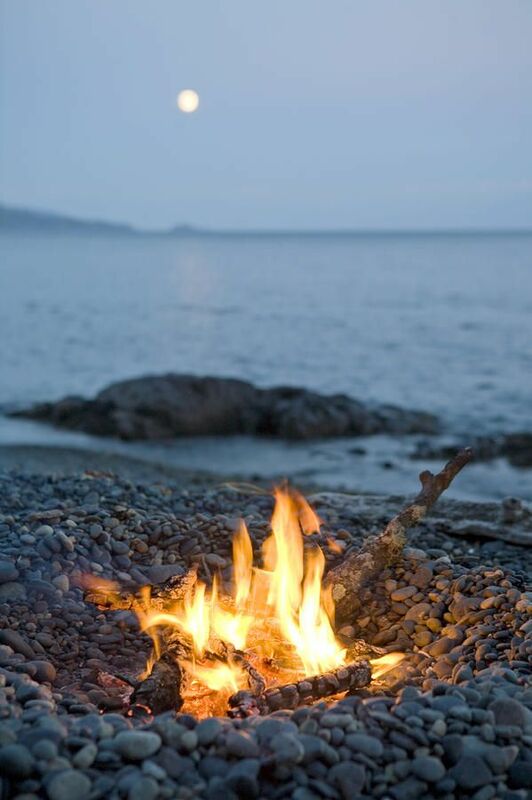 The fire pit of the beach house would feature wood that would be burnt. 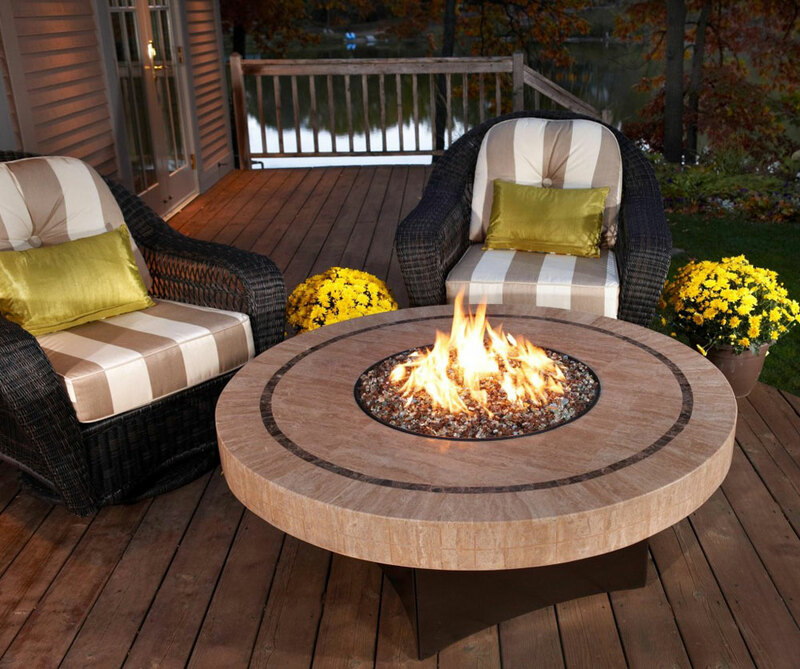 This outdoor fire pit idea is great because it features space to hold the wood you’ll need to burn. 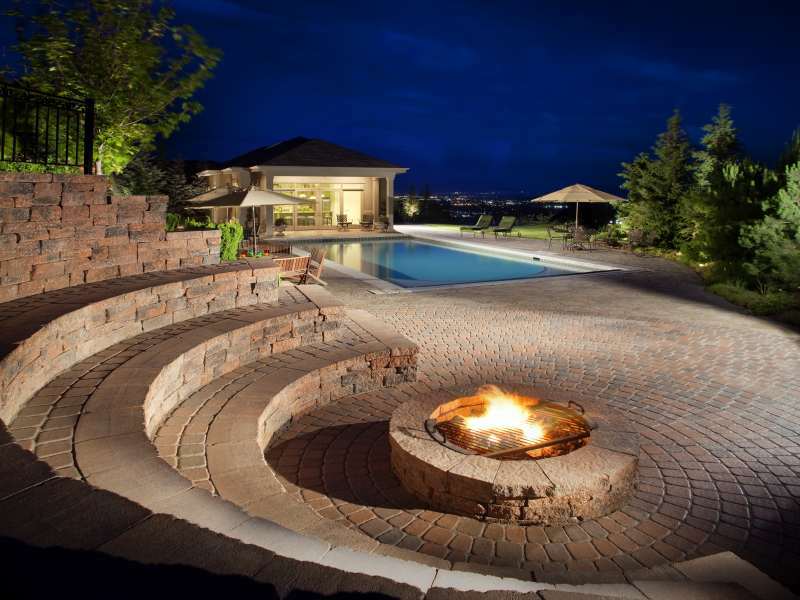 Gravel underground offers a separate fire area that you can place in the backyard to make sure that your family and your house would be safe with a wood-burning fire pit. 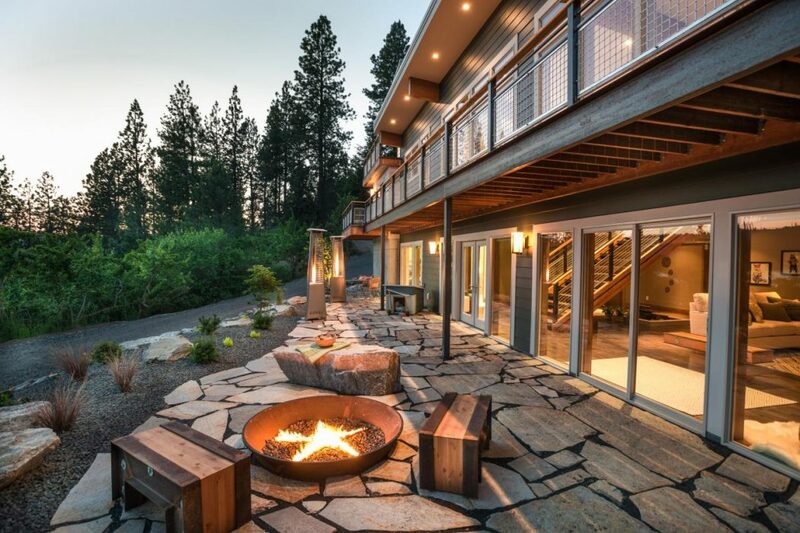 Of course, such designs may inspire you so you can create your own style. 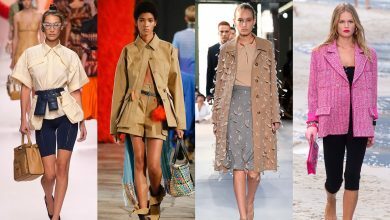 The style that tells about your personality and interests. 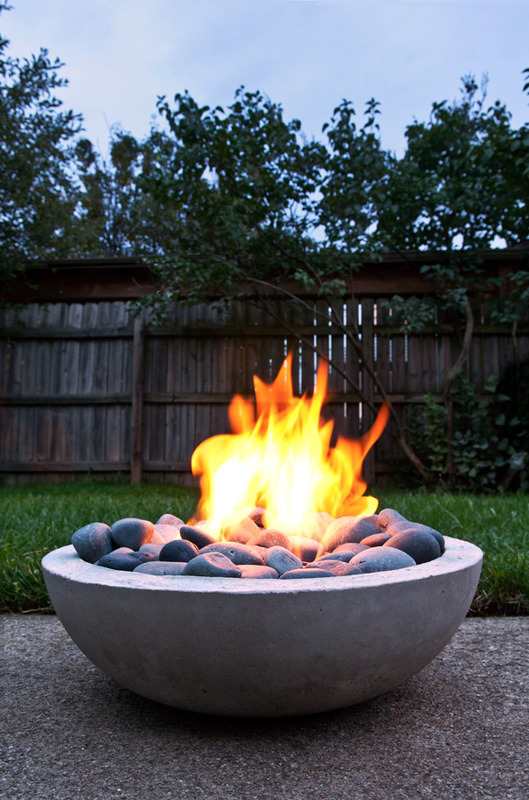 So, if you had any ideas or pictures of your own fire pit, you can post them in the comment section below so you can show the world your beautiful creation.